One of those genres apparently was the smashed and blissful psychedelia of records by the Beach Boys and the Beatles, to judge from Toussaint’s own recording of Southern Nights from 1975. 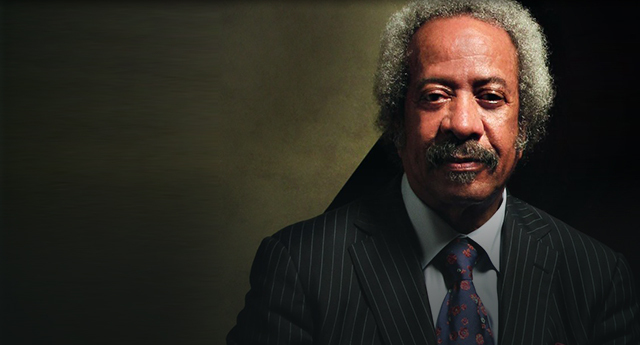 Allen Toussaint is a towering figure in popular music. Working in a Coal Mine, Mother-in-Law, Lady Marmalade and Southern Nights are all his. He produced Ernie K-Doe, Lee Dorsey, the Nevilles and Irma Thomas. He arranged horns for the Band. His songs have been covered or sampled by scores of artists. Given that it became a signature song of sorts and given that Toussaint will forever be associated with the second-line sound of New Orleans R&B, Southern Nights was a very strange record indeed, and not one you’d necessarily think would catch on. Its beat is kept only by a hi-hat. Toussaint’s voice is sent through a Leslie cabinet. The arrangement is dominated by an overlapping tapestry of pianos: an untuned upright, a couple of electrics and a big old grand. The familiar riff that would power the Glen Campbell version is underplayed to the point where you could miss it entirely. 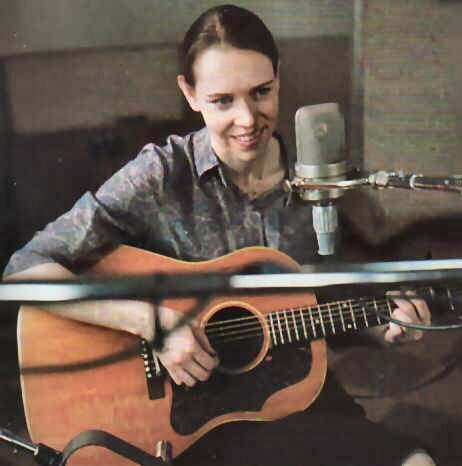 This was a very personal dreamlike sound, not a production looking to be a hit record. 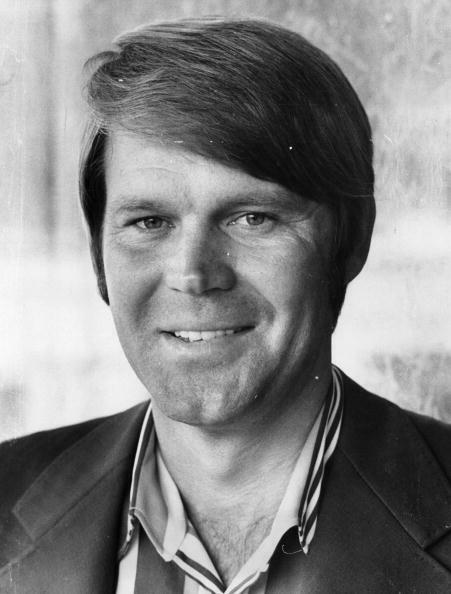 Glen Campbell had felt those Southern Nights, too, and Toussaint’s idiosyncratic and personal record touched him. His own recording of the song, though, went a very different way. 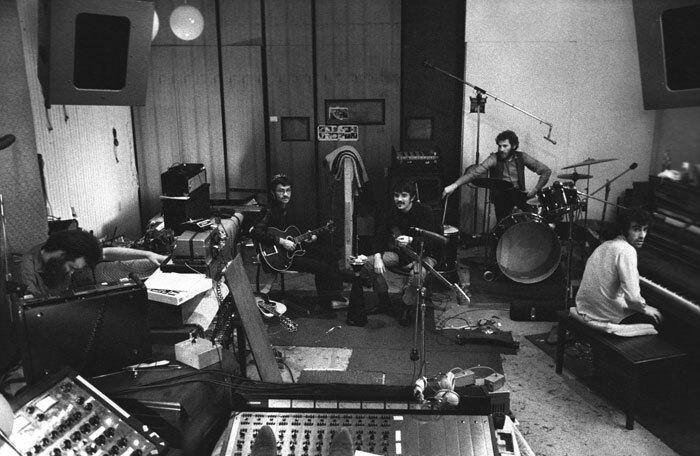 1976, when Campbell began work on what would become the album Southern Nights, was just about the peak of the disco era and the records being made in New York, with their huge low end and hissing hi-hats, were making country music sound very white, very small and not very swinging. Campbell’s Southern Nights, then, was one of those country records that attempted to come to a sort of rhythmic accommodation with disco. While some attempts to do this (Dr Hook’s When You’re in Love with a Beautiful Woman, say) came off cynical, or even desperate, the success of Southern Nights is that it sounds genuinely overjoyed, while retaining just a little of the wistfulness of Toussaint’s original. In fact, with its horns, soulful backing vocals, offbeat guitar and playful swing, it sounds much more like a Toussaint record than Toussaint’s own recording did. It’s a fitting tribute from one master to another. This entry was posted in Music and tagged Albion Country Band, Allen Toussaint, Beach Boys, Cahoots, country goes disco, Disco, Dr Hook, electric piano, Ernie K-Doe, hi hat, Irma Thomas, Lady Marmalade, Lee Dorsey, Leslie cabinet, Mother-in-Law, New Orleans, New York, psychedelic, r&b, record producer, record production, Rock of Ages, second line, songwriter, Southern Nights, The Band, The Beatles, the Last Waltz, the Nevilles, When You're in Love with a Beautiful Woman, Working in a Coal Mine on February 12, 2015 by rossjpalmer.